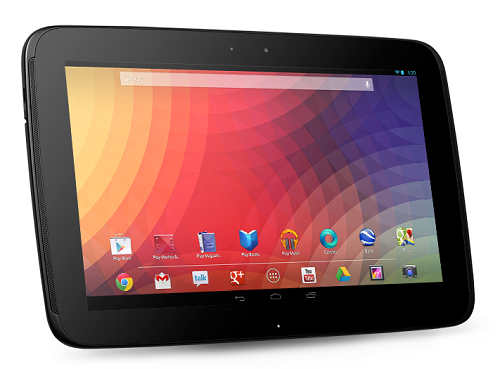 If you are running your Nexus 10 tablet on Android 4.2.2, this particular tutorial will guide you on how to root the device. If you are device was previously rooted and you updated your device, you will need to root your phone again because after the update, you would have lost the root privileges. This particular tutorial uses CF-Auto-Root which was released by XDA Developers a while ago and it will allow you to root Nexus 10 on Android 4.2.2. Before you begin you will need to ensure a few things. Firstly, please make sure that you have backed up your sensitive data because you will lose it. Secondly, make sure you have at least 50% battery left and that you have the correct USB drivers installed on your computer. Lastly, you will need to ensure that USB debugging is enabled on your cellphone. If you are ready to begin, please follow the step-by-step tutorial below.